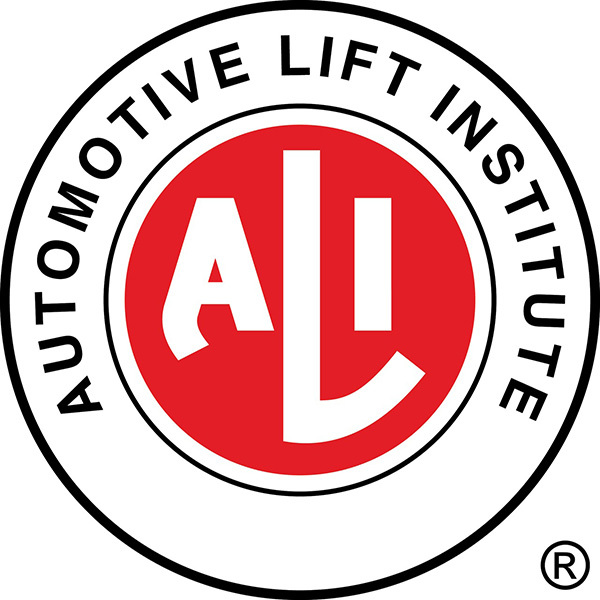 According to the OSHA General Duty Clause and the ANSI/ALOIM Safety Requirements, Lift owners are required to perform annual lift safety training for all personnel that use automotive lifts. Over 90% of all lift accidents are the result of “operator error,” and the number one reason then found is that the operator was not given the required safety training. Ignorance of the requirement is no excuse. 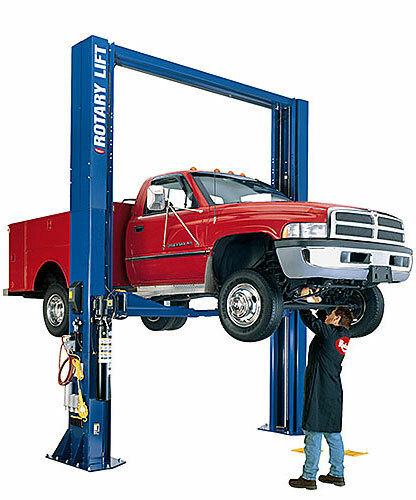 Create a safe environment for shop employees and avoid hazardous conditions with proper lift safety training. In conjunction with our new ALI Certified Lift Inspection Program, Total Tool offers a complete ALI material-based training solution to meet these requirements. The two-hour training session, performed at your location, will meet all of the current ALOIM requirements for annual safety training. This training will bring your facility into complete compliance with the current standards and, more importantly, help prevent a dangerous lift accident occurring at your location. Contact Total Tool at (518) 766-7676 to find out more about our ALI lift safety training class and take the first step to a safer, more compliant shop today.